Aldara cream is a treatment which you can use at home. It works by stimulating your immune system to recognise and remove atypical skin cells, using the body’s natural defense to kill skin cancer cells. It is very effective in the treatment of both pre-malignancies (actinic keratoses) as well as a certain subtype of basal cell carcinoma (the superficial variant). The wonder of this cream is that not only will it treat visible lesions but will also treat atypical lesions which may still be below the surface of the skin and not yet visible to the naked eye! This does mean that you may see more lesions appearing during the course of your treatment. This may cause the skin to initially look worse with increased redness and scabbing and even occasionally small open sores and oozing. We will follow you up closely during your treatment period not only to reassure you that your response to the cream is normal and in fact desirable, but also to make sure that you do not need to take a short break in treatment. 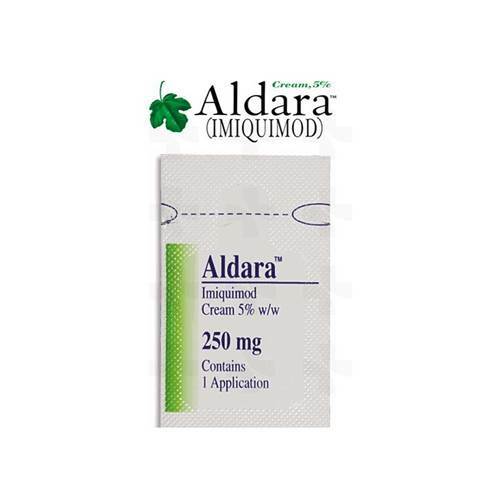 The beauty of Aldara is that it negates the need for surgical procedures, can be used at home and often offers the best cosmetic outcome in treating superficial basal cell carcinomas. It is also very useful in shrinking certain skin cancers so that simpler surgeries can be planned.